SEO takes to time to implement and begin to show results. 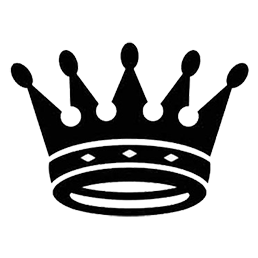 It is intricate by itself because of so much factors coming from search engine machine learning with infinite factors, the digital existence of the website itself and its linkages if it has been awhile and the website itself as being new, under or over optimized with uncharted SEO at the moment of time, prior to any planning of SEO campaign. Monthly payment for SEO services pricing can be modeled to follow if the clients may provide regular contents to optimize over this monthly period. Clients know what the best of its products and services are and material or factual information which will ensure the right things are communicated in each respect. These fresh contents when combined with SEO practices such as keyword research and link building will get them indexed for regularity in the posting cycle. For business environment, these are not commonly conceivable as they are usually not content maker internally that will churn out content distribution or press release for the sake of SEO. Unless it is news, eCommerce, holding companies or other content generator business entities and/or there is PR or corporate affairs department, it will be better to request content deliveries to the SEO agency as part of the packages. The key takeaway to be emphasized here is keyword dominance of niches. This is for building your authority for relevant keywords without much concerns whether they will rank or not ultimately, whether they are commercial intent or not. Affordable SEO Services Pricing or Packages. In order to simplify for the clients to choose from or to sign up for implementation just by exploring the website of SEO (Search Engine Optimizer) services, there are individuals and agencies that may deliver packages based on pricings from basic to premium. There is also money back guarantee when performance is not as expected. 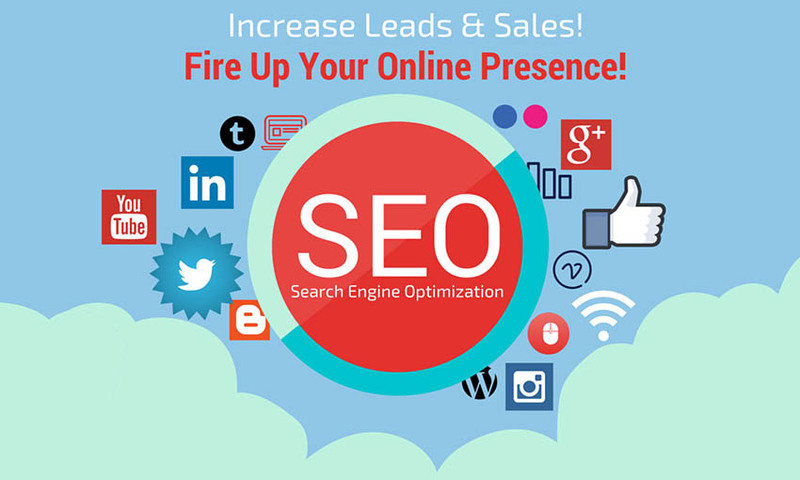 SEO marketing is dynamic process because of the ever growing online competition for attention whether intentional or expression of thoughts and a few other things mentioned above. Therefore, to set the same number of keywords to target for different niche or business or industry, it will carry the risks that it will not deliver the goal of getting the websites for search ability or visibility with keywords on the first page. If the keyword competition is high, it takes more skills and creativity to exercise and monitor the progress intensely. The affordability of SEO specialist Indonesia can be traced from which industry or niche a business belongs to. Take for example; banking and insurance are heavily dominated by major institutions with big budget to divulge for any marketing campaign deemed necessary and strategic because of pressure from peers in the industry. It is almost certain that some of them may have engaged with SEO services for some time in the previous period and may have continued to do so to maintain dominant search results. As much of a business to be spending wisely as it needs to be, they can start small with long tail keyword or less competitive keywords that are relevant to their business. In general, the search engine optimization costs to incur will be higher when you will want to deploy more strategies in shorter time for different keywords. Good companies need to understand that semantic keywords may help each other to rank a website to rank on the search page, but they pose separate challenges to optimize when these keywords are targeted. To way to check for yourself is by typing each keyword phrase on Google search box. The result may yield different lists of websites. Some websites may have appeared again, but many times they may not be there. SEO service pricing plan are based on how long the search engine optimization campaign services are projected to cover the performance to show results. There is no way of telling this at the beginning of the project. What can be estimated is the approximate months or days it will be achievable. Three to six months are optimistic and acceptable projection. One year contract is viable to cover the time line. Therefore the price is fixed based on the fixed period. So both sides just need to focus on delivery of key performance indicator which are keyword rankings on the first page of searches, while the inner workings of SEO within and beyond website need not be concerned about as long is they are professionally executed and follow the guidelines of search engine or third party policies. Still for most of the business today, they are still in shady understanding of true SEO because of the various SEO services campaign Indonesia that claim to be able to deliver almost identical results, i.e. top ranks. With this fourth industrial revolution, the digital technology is affecting the way we connect to each other through digital medium, connecting physical and digital spheres. The availability of online data will provide opportunity to any business to formulate the strategies based on the insights on data. 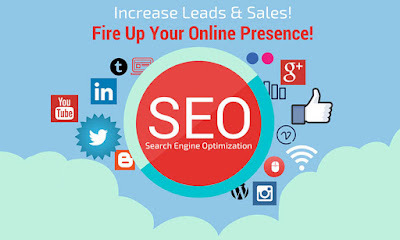 SEO is part of the strategies to connect with potential customers because of the attraction your products and services to their topics and interest. It shall not be no more the time to decide to use SEO services or not. Rather, it is the decision of proper planning and how much SEO services pricing to spend on quality SEO. With competency of qualified SEO services agency or professional, you will build on your ROI (Return Of Investment) over time. Going for SEO cannot be done by doing on your own no matter how knowledgeable or savvy you are. By the time you begin discussion with SEO specialist Indonesia from an agency, choose your local SEO services, you may realize some of the discrepancies by going alone, when you are into SEO on the scale of business. Not to mention, business owners will be time-pressed to manage the business itself on growth and governance.